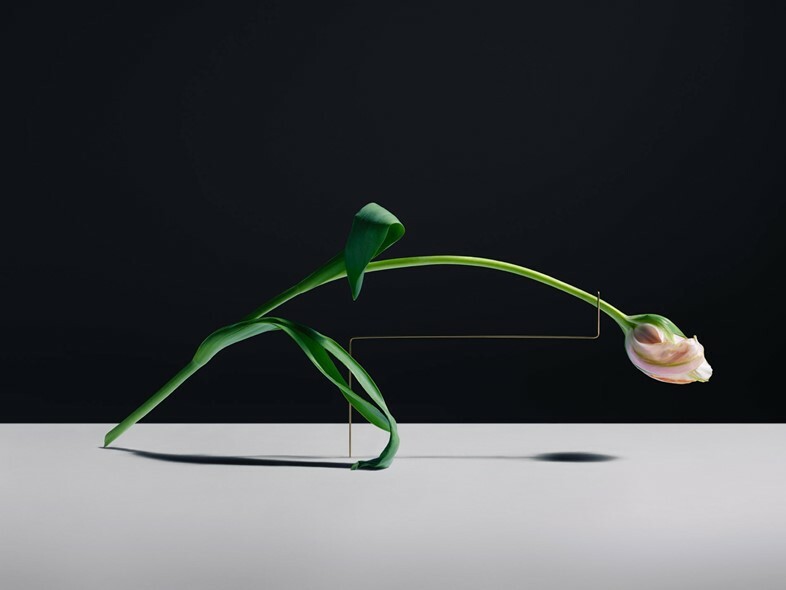 Photographer Carl Kleiner favours an atypical approach to flower-arranging. 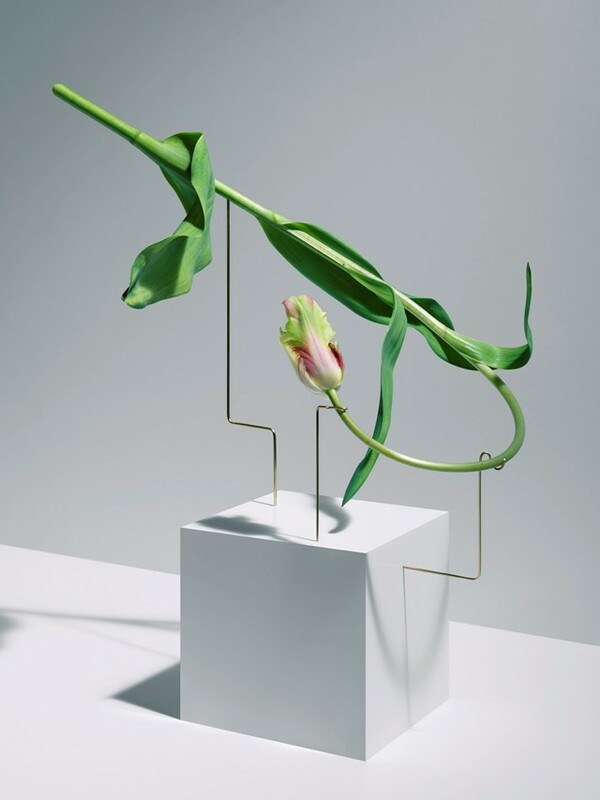 For his series Postures, the Swedish image-maker adds metal rods into the frame alongside tulip stems to create captivating, off-kilter still lifes in which the blooms have been slightly distorted to curve around the metal pieces. 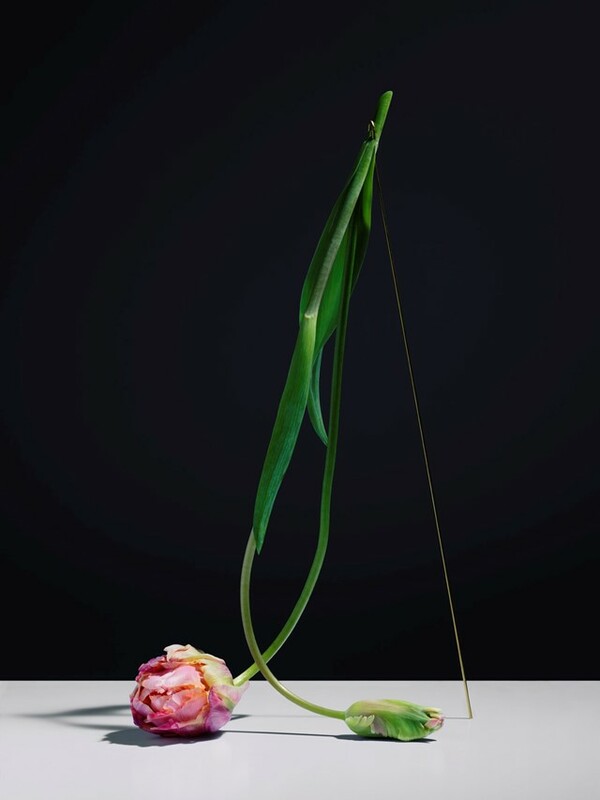 The resulting images are painterly, and full of drama; Kleiner chooses stark backgrounds of white and grey, highlighting the vivid greenery and warm-hued petals, while the shapes and tones recall the sensual floral studies of Robert Mapplethorpe in the 1980s. 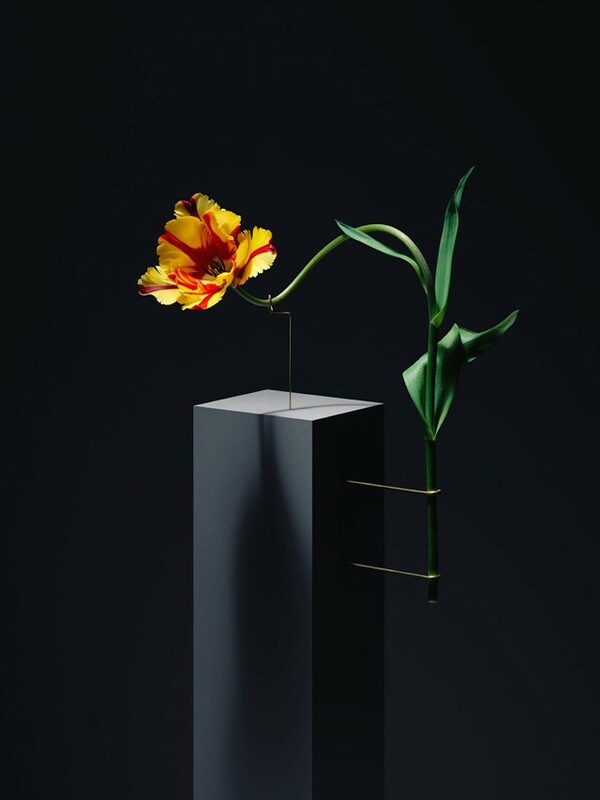 In an extension of the Postures photographs, Kleiner now presents Between, a filmic iteration of the striking still lifes. 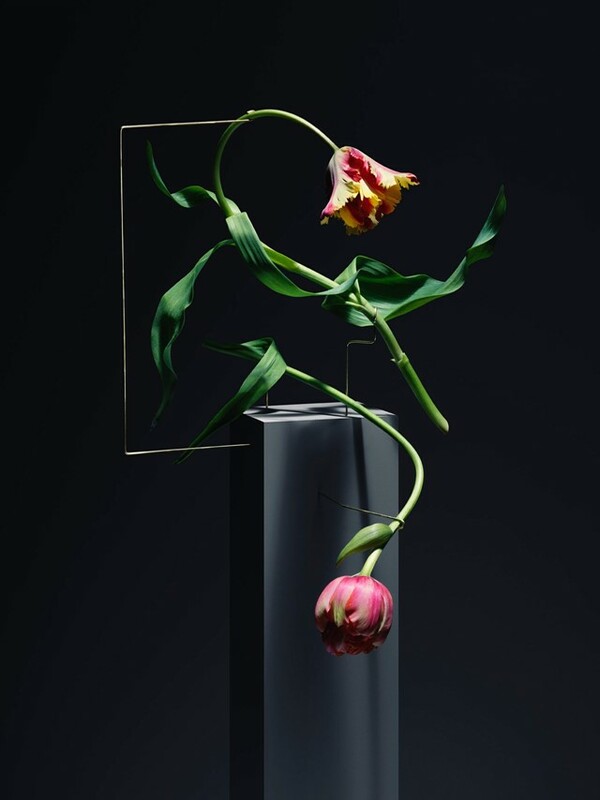 Filmed in time-lapse, tulip stems contort across the screen – movements vary from slow-motion sweeps to jolting, twitching gestures – as a bass-heavy soundtrack offers rhythms for them to move with, a choice of music that lends a unignorable energy to the piece. 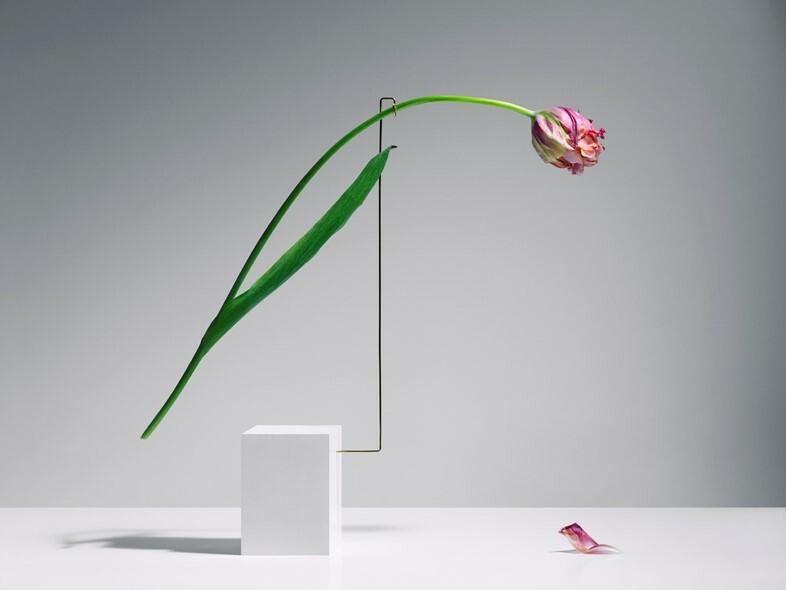 Kleiner explains that he approached the series wanting to “explore if I could control the behaviour of the flowers; almost like a choreographer works with dancers”. 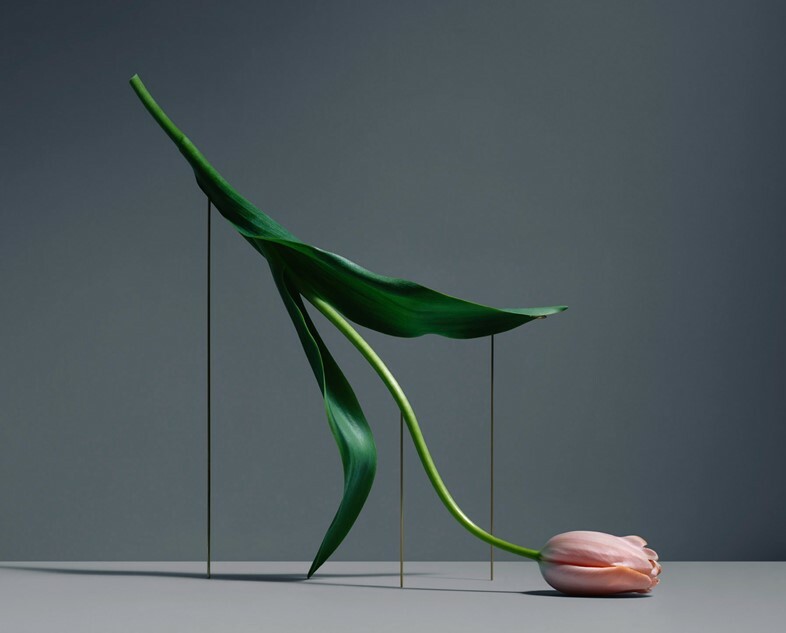 And there is something human-like to the way the tulips – which the photographer chose due to their stems having “the right capacities” for the project – seem to move with the music. 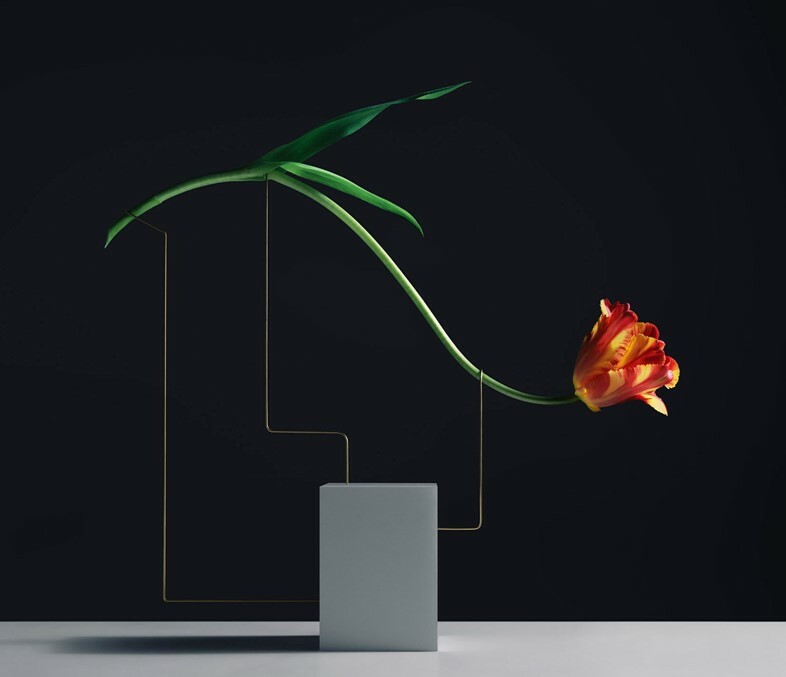 Director: Carl Kleiner. Edit: Joseph Colley. Sound: Ekstra. Studio Assistant: Andrea Portoles.